Import.io’s technology helps to address the challenge of extracting commercially valuable information from the vast quantities of data stored on the internet. Its platform can scrape and collate unstructured data from multiple websites to create coherent datasets, which businesses can then more easily analyse. 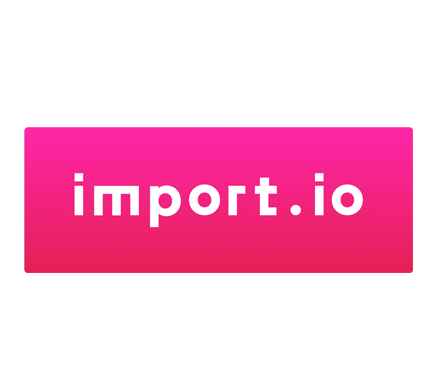 Import.io is the leading web data extraction platform, with more than 250,000 active users processing more than 600 million queries. IMort.io – How retailers use data from across the web to inform their pricing and business decisions.